Trade and craft associations have flourished over Europe for centuries, but the City of London companies, now known as the Livery, are unique in number and diversity. The livery companies probably had their origins in this country before 1066. Guilds (or mysteries, from the Latin ‘misterium’, meaning professional skill) flourished throughout Europe for many centuries. The development of guilds in Britain was not confined to London. The Cutlers of Hallamshire in Sheffield, the Merchant Venturers of Bristol and the Fellmongers of Richmond in Yorkshire are examples of those still in existence around Britain. The word ‘guild’ derives from the Saxon word for payment, since membership of these fraternities was (and is) paid for. The word ‘livery’ refers to uniform clothing as means of identification. Today, new companies in their formative years are usually referred to as guilds. Early companies were the medieval equivalent of trading standards departments, checking quality of goods and weights and measures. They also controlled imports, set wages and working conditions, and trained apprentices. After many years of fierce dispute, an order of precedence for livery companies was finally settled in 1515, starting with Mercers at Number One. Today City street names – such as Milk Street, Bread Street, Ironmonger Lane, Poultry, Cloth Fair and Mason’s Avenue – mark the sites where it all began. The social and economic conditions which produced the guilds have long been overtaken by changes in industry, commerce, and consumer and workplace legislation but the Livery still flourishes today. The companies have survived because the continue to foster their trade in a wide context, serving the community, and embracing modern skills and professions. 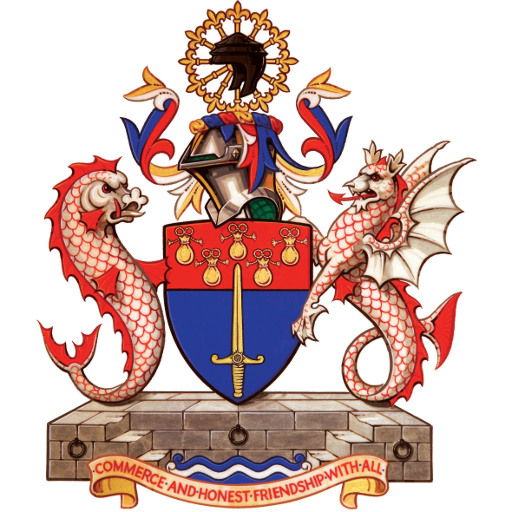 Today there are 110 livery companies in the City of London.